I miss pasta. I really, really, really do. Really, really good mac and cheese that is homemade is so luscious, rich, thick and, well, sinful. 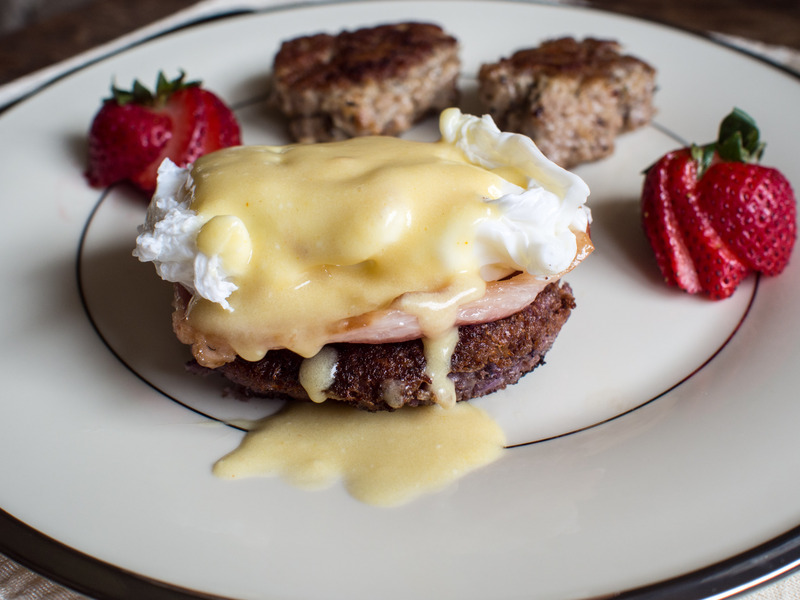 Does this recipe replicate it? Eh. It’s rich and it’s creamy. 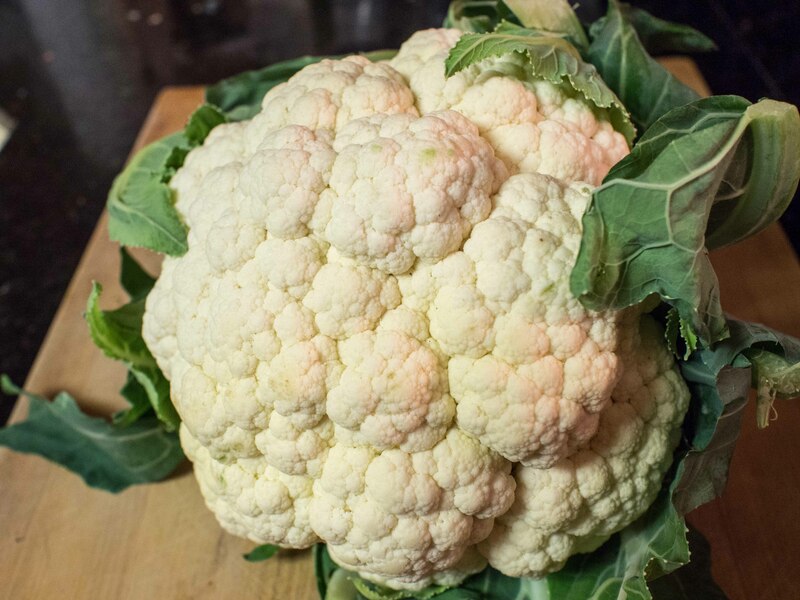 But is cauliflower ever going to be confused with quality pasta? No. On the other hand, there’s no bloat from carb overloading and no out of control blood sugar responses. 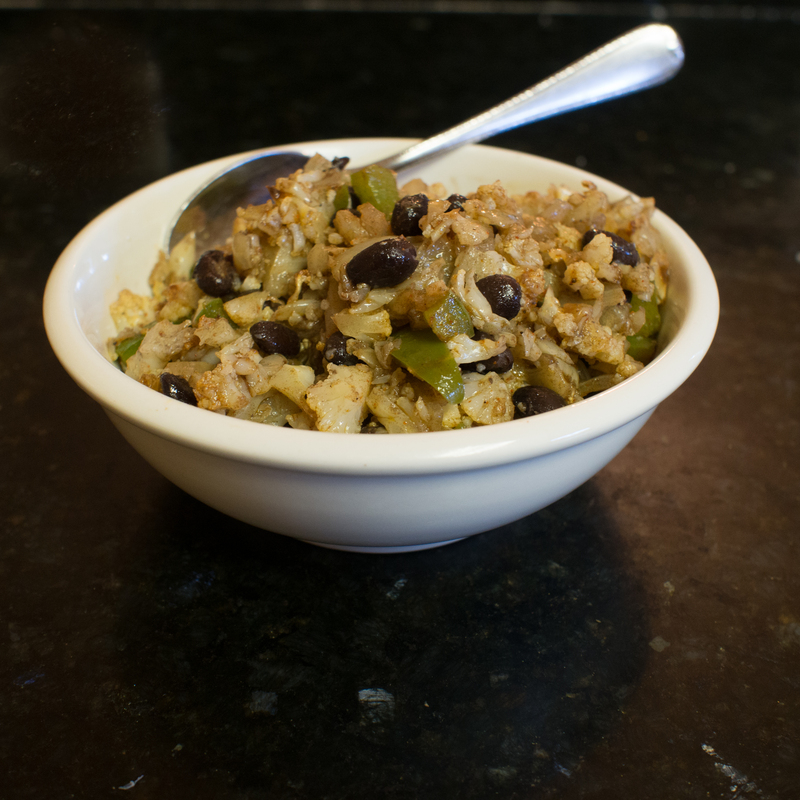 All things considered, this is an amazing vegetable side dish!! 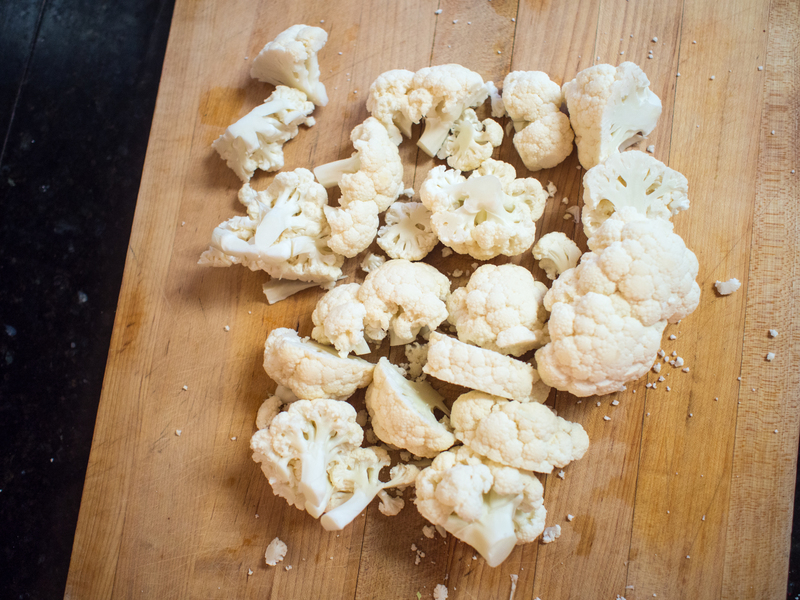 You’ve got a ton of cauliflower in a form that people will eat. 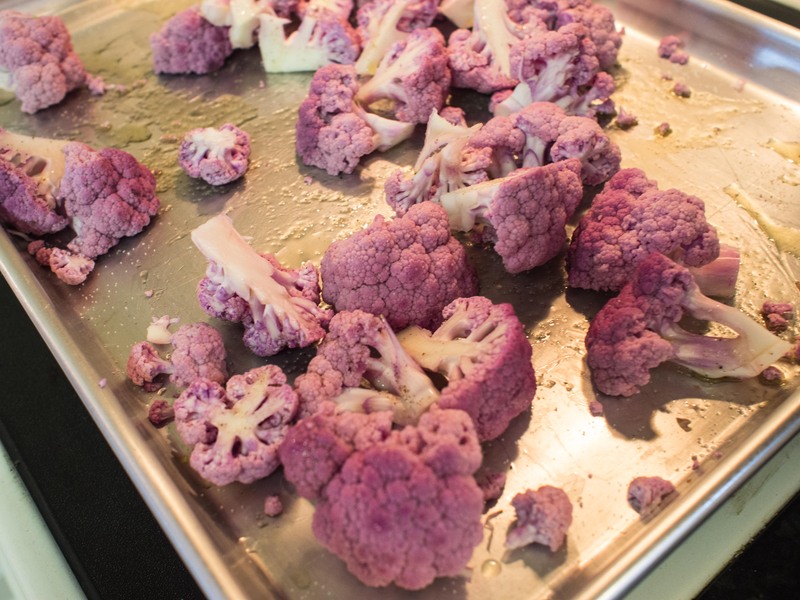 Two pounds of frozen cauliflower barely escapes a dinner with four diners. 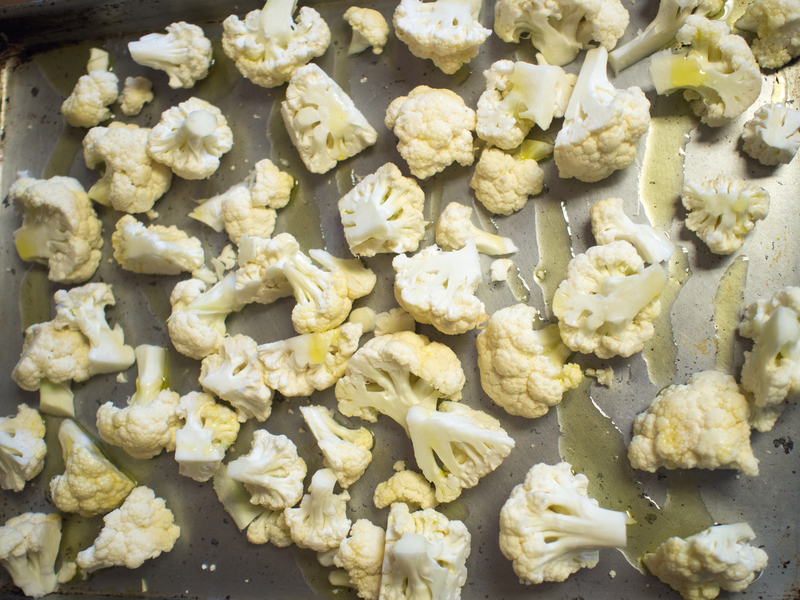 Crazy for cauliflower. 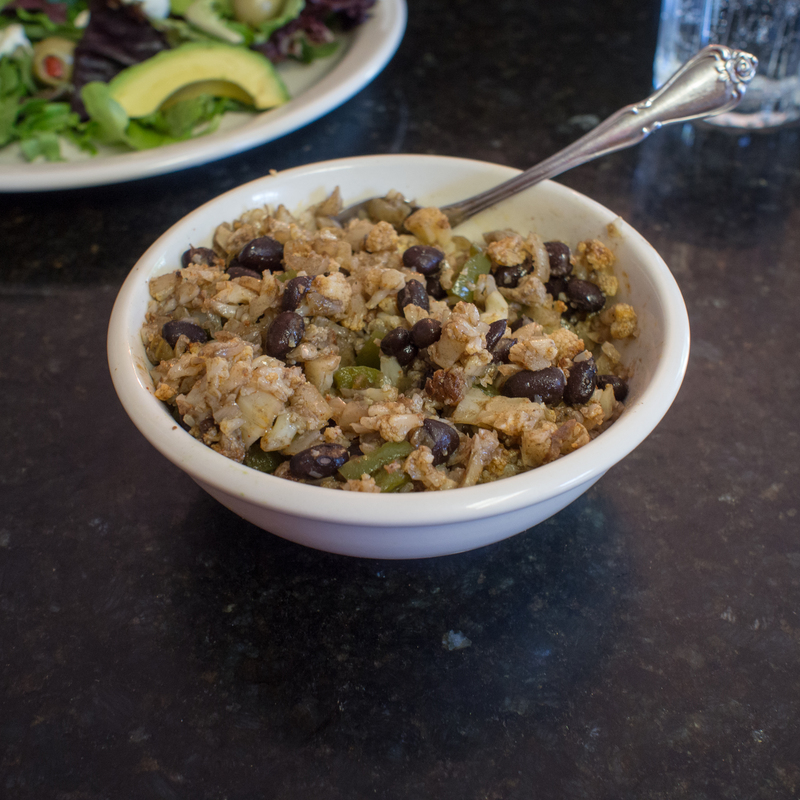 Honestly, we love this dish. I make this all the time. 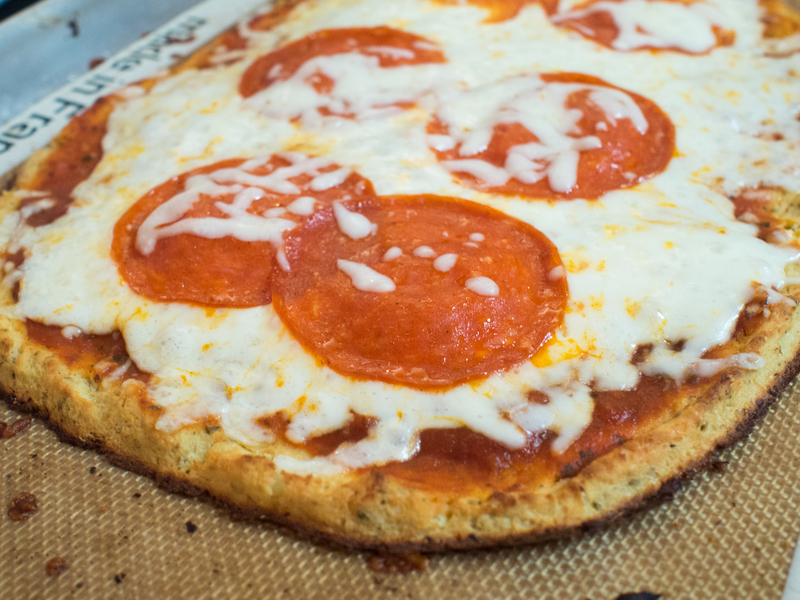 It’s quick, the ingredients are available year ’round, and even the kids eat it! Also, it uses up some random items that I always have laying around: shredded cheese and sour cream. Taco night never seems to use all these items up. Some caveats about this recipe. I make real mac and cheese and feel that this recipe should be no different. Take your low fat cheese, your Greek yogurt, your low fat yogurt, chicken stock and whatever other “lighteners” you have and don’t put them in here. You have already subbed out the pasta. Live a little and splurge. Seriously. 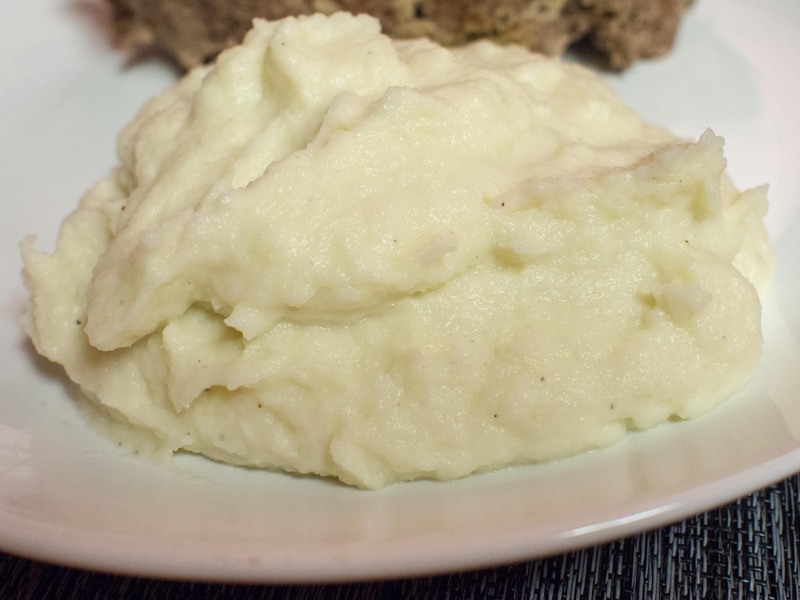 Also, keep in mind that the sauce is covering two pounds of cauliflower. 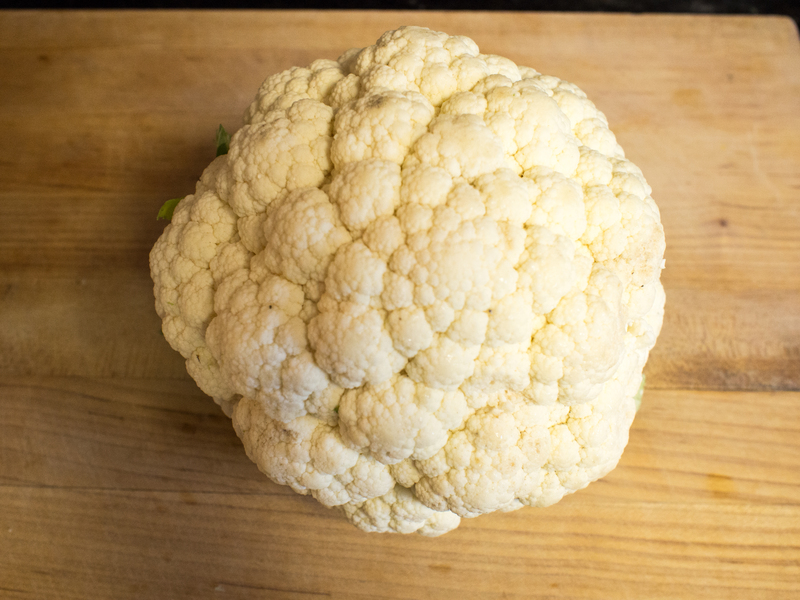 Cauliflower is very, very wet. Especially when baked. 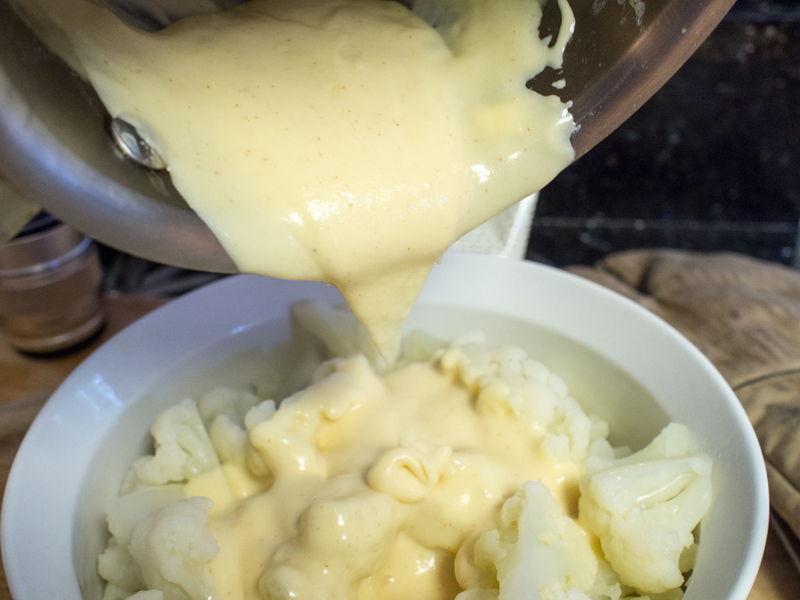 It’s the opposite of pasta, instead of absorbing sauce, the cauliflower will be adding water to the sauce. So, this sauce will be very thick and rather over spiced. If you were to try a bit of the sauce, you would immediately think: too much salt, the woman is crazy. Oh, wait, the cayenne just hit!! Now it’s too spicy. And too thick. Don’t think those things until you’ve baked the whole concoction. 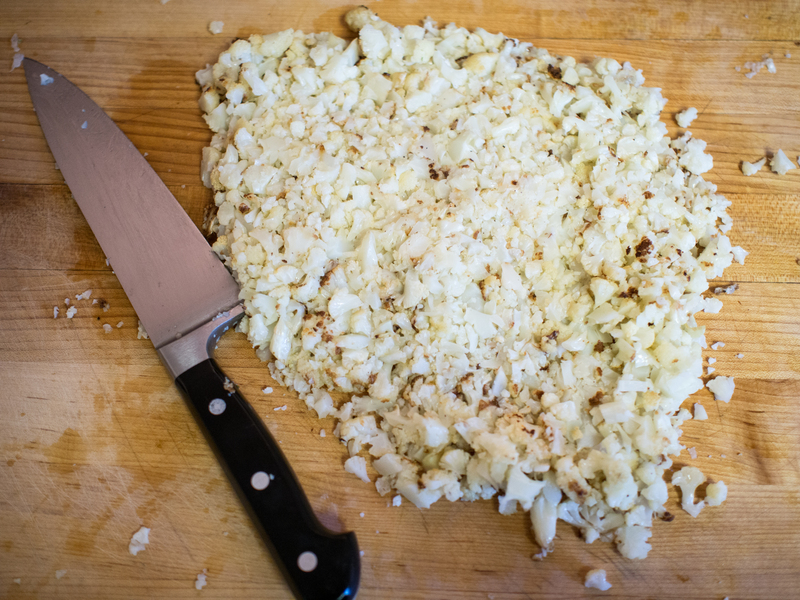 If you cut back on the spices, your dish will be incredibly bland. 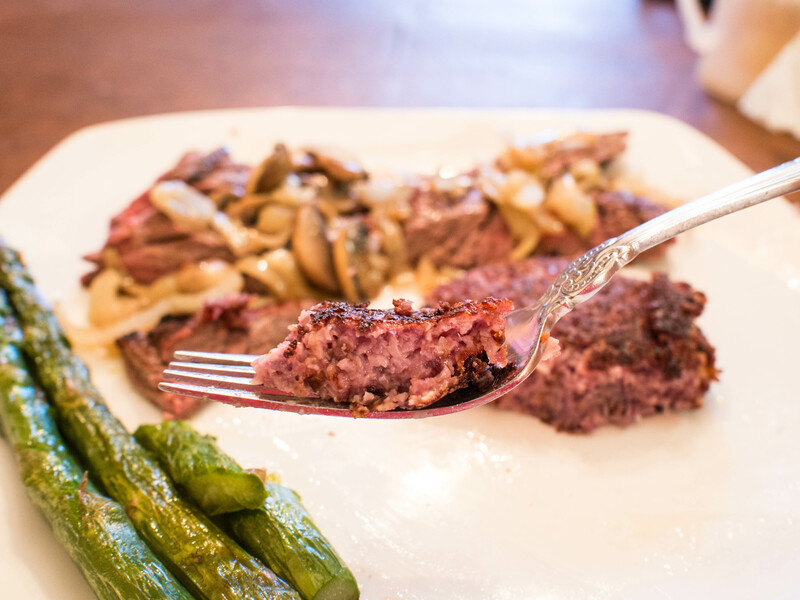 If you waiver on the sauce and think it needs to be a touch thinner, it will won’t be thick and creamy at finish. It’s a delicate balance that will only reveal its perfection at the very end. Preheat oven to 375 degrees Fahrenheit. Butter a 2 to 2 1/2 quart baking dish and set aside. 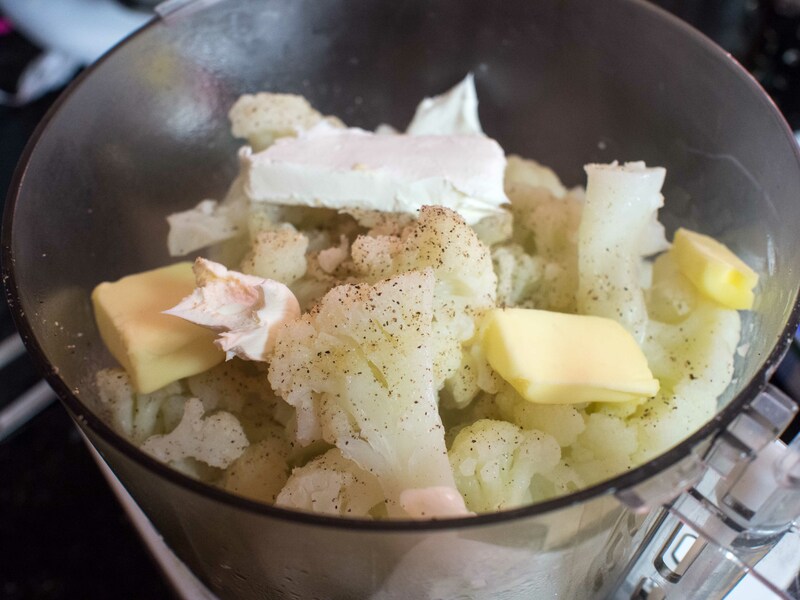 Place the cauliflower and water in a saucepan and cook the cauliflower until it’s not frozen anymore. 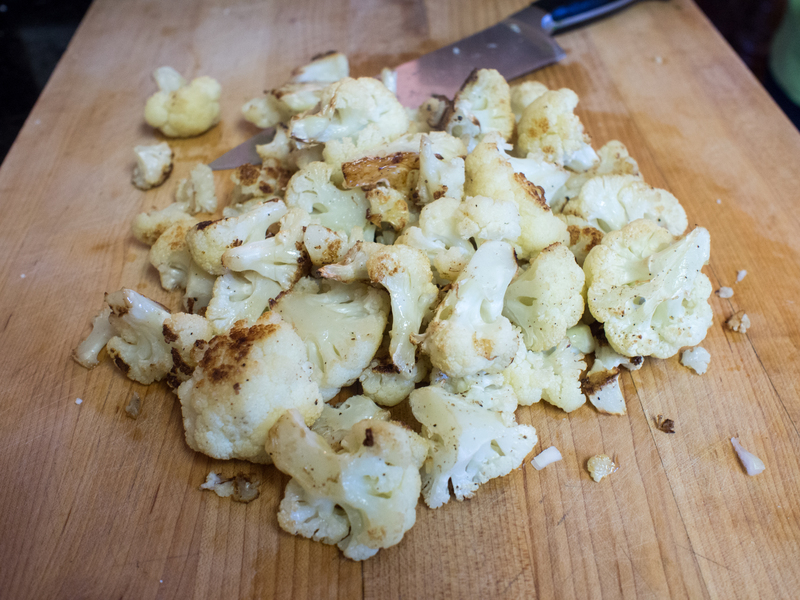 You don’t want the cauliflower to be too soft because it is being cooked again in the oven. Thoroughly drain the water out of the pan. In a small sauce pan, melt butter over medium heat. 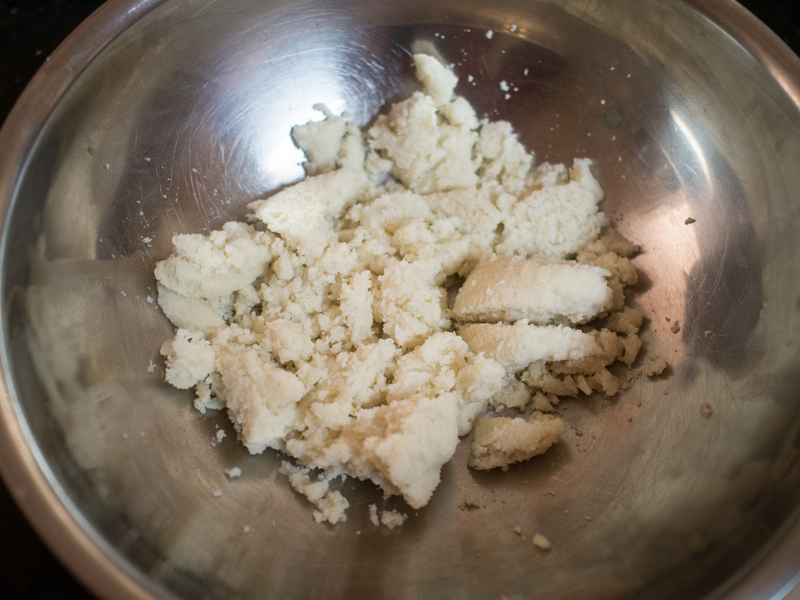 Add flour and stir for about 1-2 minutes. 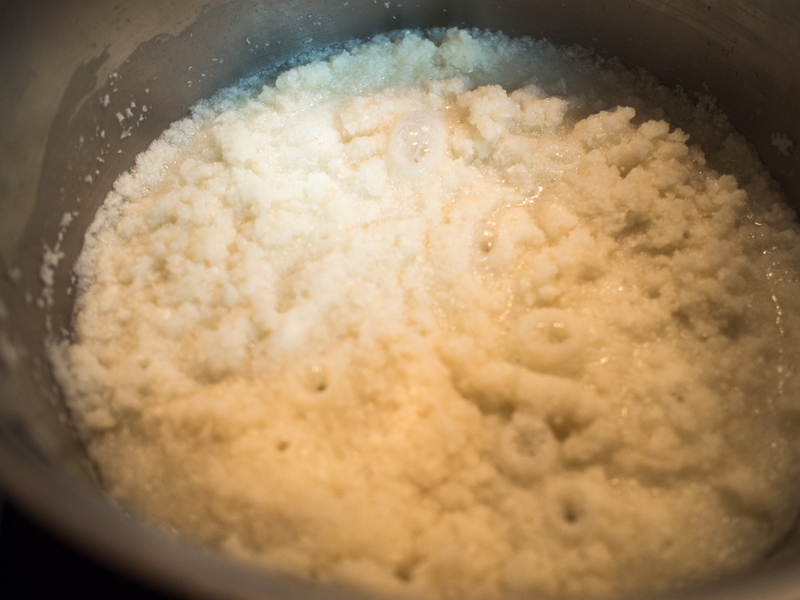 Add the milk and stir until really thick. 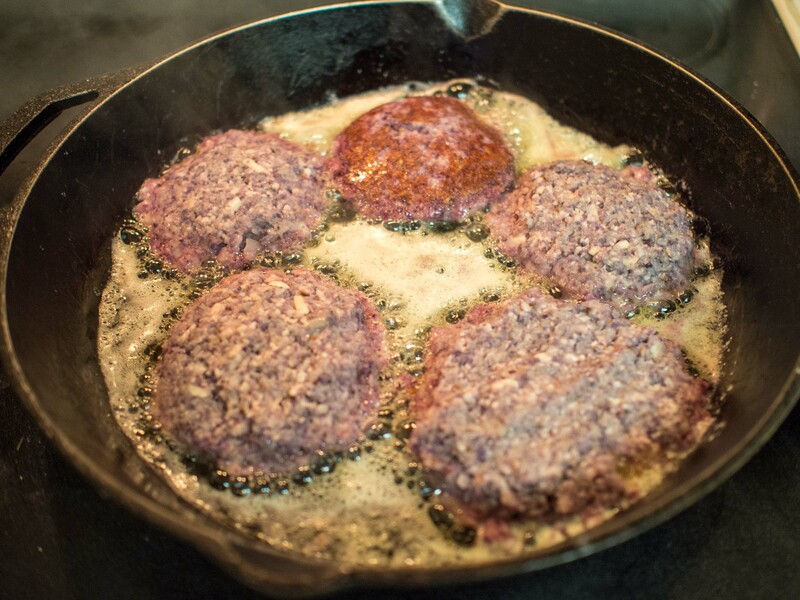 Add the salt, cayenne, and mustard powder. Stir until well incorporated, and remove from heat. 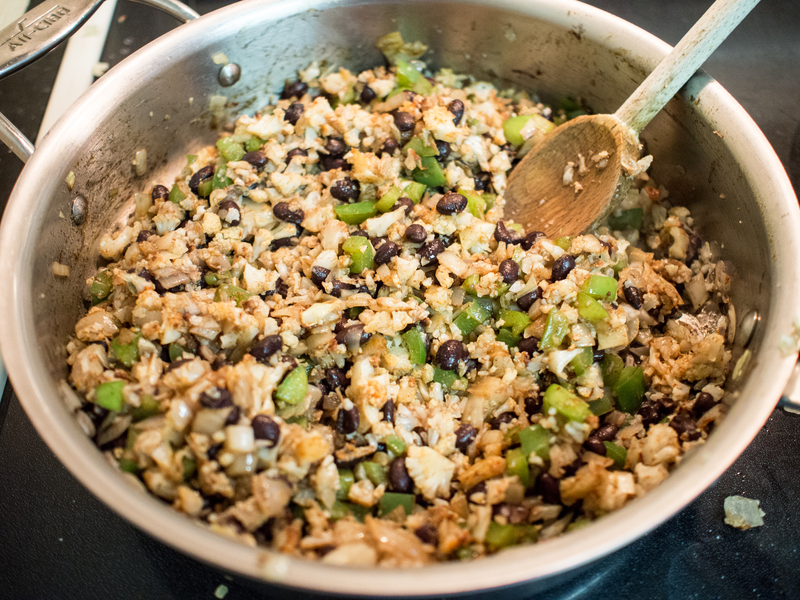 Add the sour cream and stir well. Add the cheese and stir until melted through. 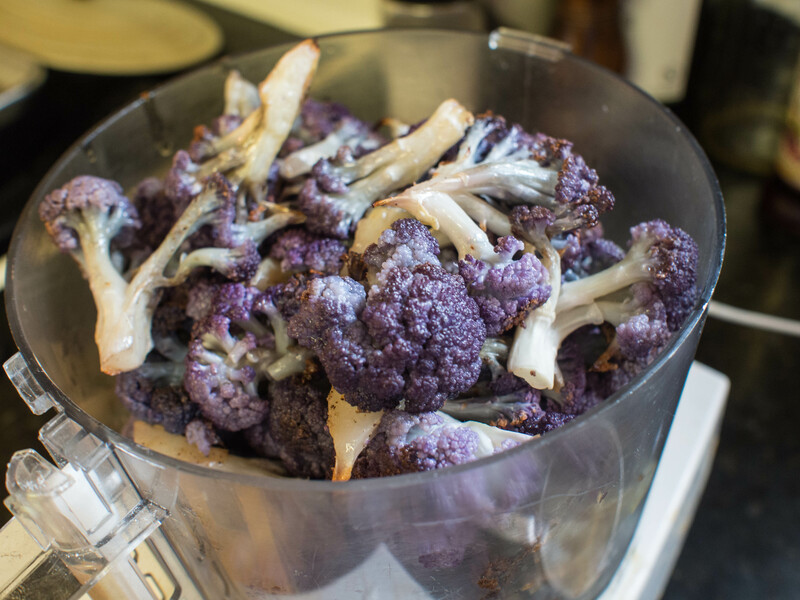 I suppose at this point, I should tell you to pour the sauce over the cauliflower and stir well. 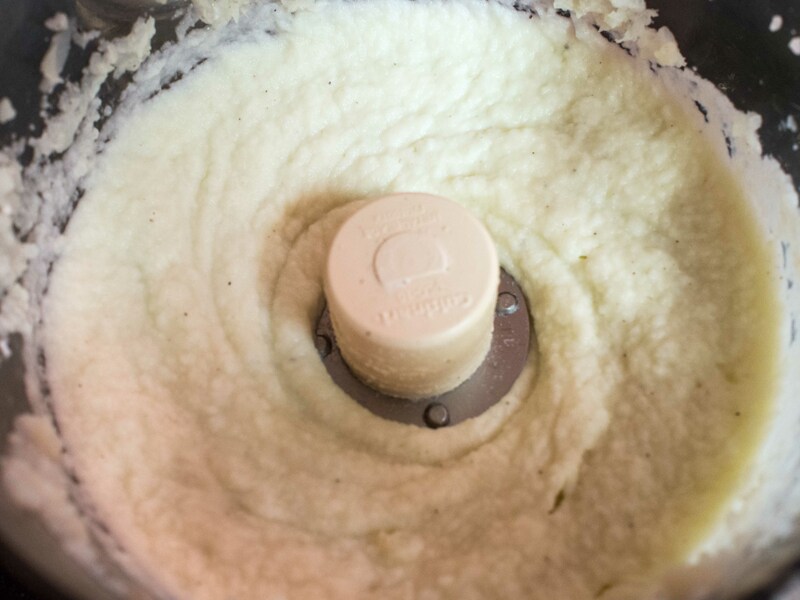 It’s bad enough to clean the sauce out of the small pan, why make more work and have to clean it out of the cauliflower pan too? 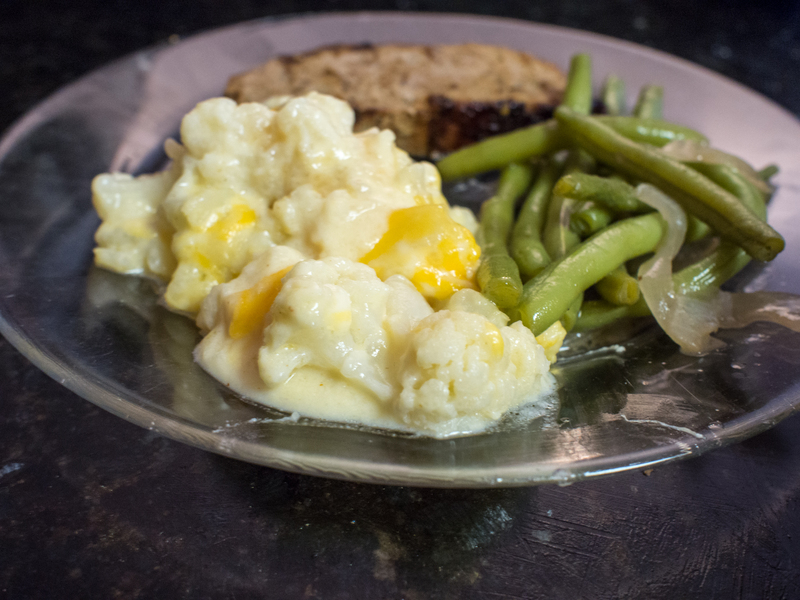 So, I put the cauliflower in the greased baking dish and pour the sauce over the cauliflower there. 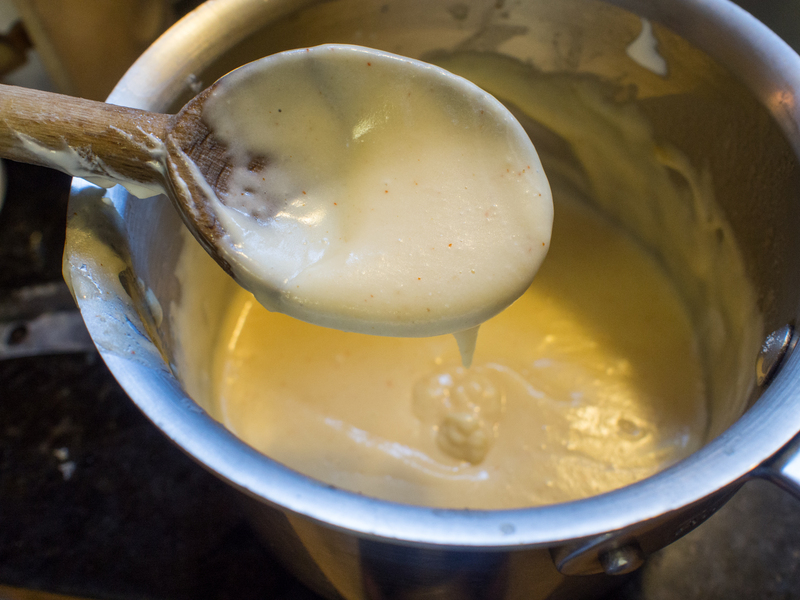 I then stir the mixture together until well blended and add cheese for the topping. 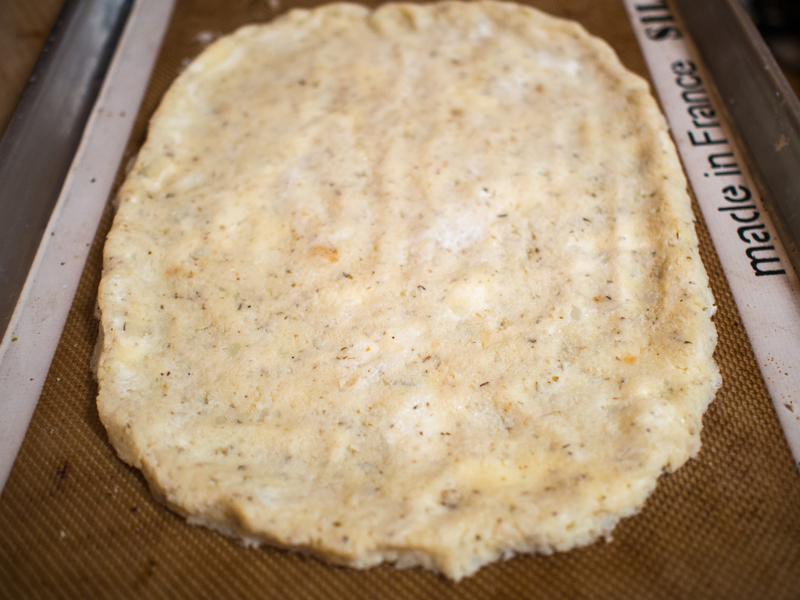 Cook until bubbling and the cheese is melted and just starting to brown. 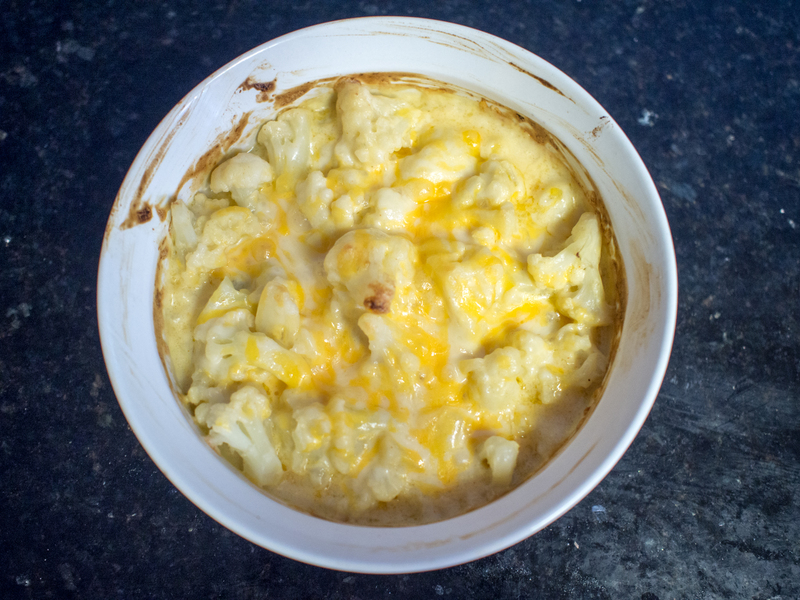 This entry was posted in Low(er) Carb, Sides, Vegetable Side and tagged cauliflower, cheese, easy, Low Carb, macaroni and cheese on July 26, 2014 by dawn of food.